Delta Group, founded in 1971, Delta is the global leader in solar solutions. Delta offers some of the main valuable Solar energy efficient power products in the solar industry, and have worldwide R&D facilities in Taiwan, China, Thailand, Europe, Japan, India, Singapore, and the U.S.
Delta solar inverter is the Main and essential Part of the Solar PV System. 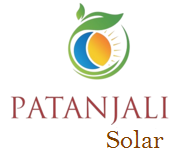 The energy produced by Photovoltic Modules will be converted into electrical energy (AC). 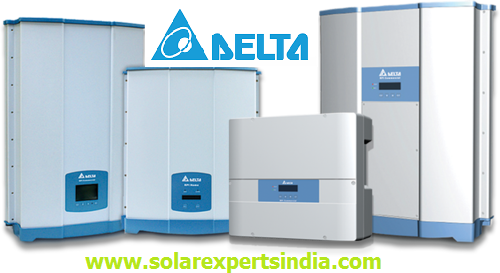 Delta has Maximum Power Point Tracking equipped portfolio includes On-Grid Range of RPI (Renewable Power Inverter) having series from 3 KW to 500 KW. Delta Solar Inverters are compatible for mono crystalline, Poly crystalline and thin film panels.